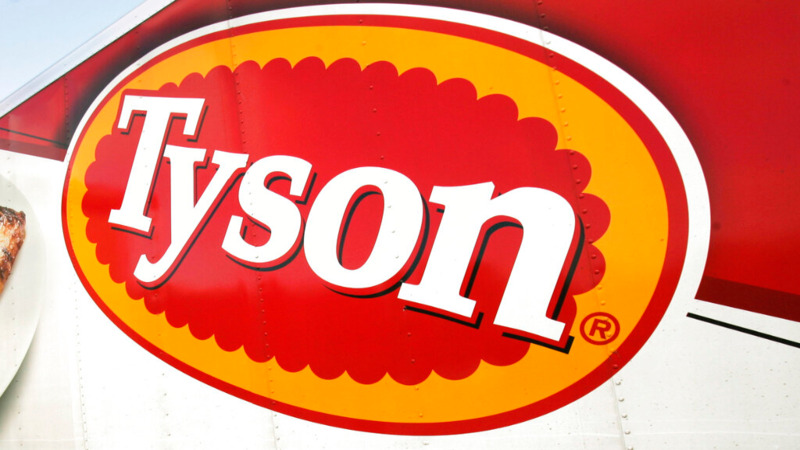 Tyson Foods has recalled chicken strips that may contain metal, federal food safety officials have confirmed. 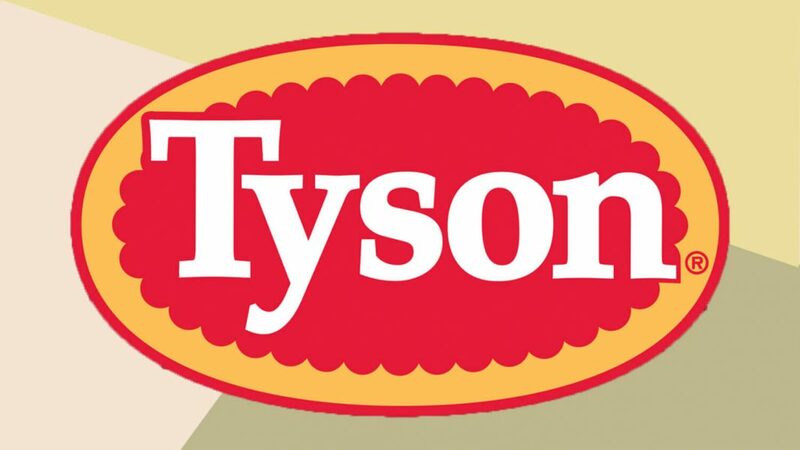 The recall, which was announced on Thursday, affects about 69,093 pounds of frozen, ready-to-eat chicken strip products produced on November 30, 2018, according to the U.S. Department of Agriculture's Food Safety and Inspection Service (FSIS) said in a news release. 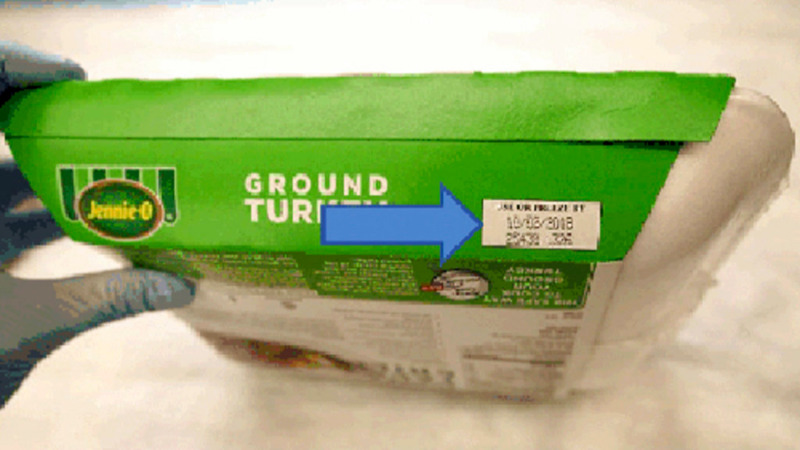 All affected products have an expiry date of November 30, 2019. 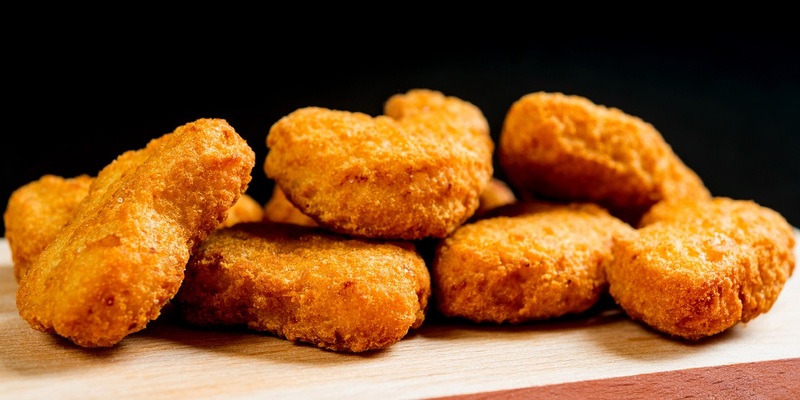 The FSIS discovered the problem after two consumer complaints about extraneous materials in chicken strip products, the agency said. Consumers are urged to throw away or return products that might be impacted and not to consume them. There have been no confirmed reports of illness or injury from consumption of these products.